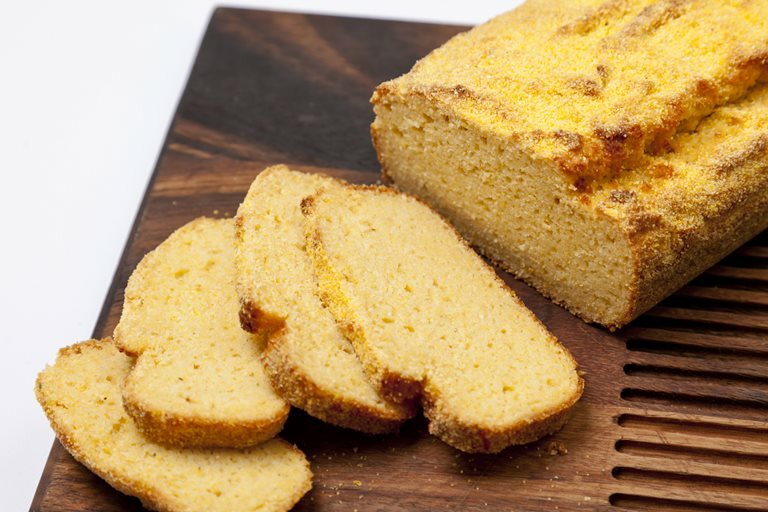 Early versions of cornbread were eaten by Native Americans and it is still very popular in the Southern states of America. It can be sweet or savoury and makes a great accompaniment to heavy sauces, stews and curries - or just lightly grilled with butter for an afternoon snack. If you don't have a loaf tin you can bake these in muffin tins for individual servings. Try making as a snack to celebrate American Independence Day.